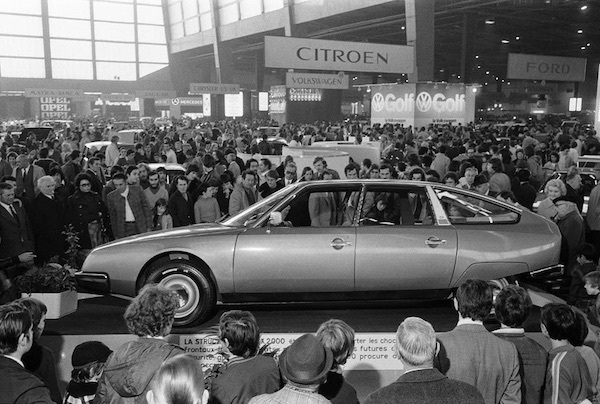 We all know her majesty, the goddess Citroën DS, but her successor is often undeservedly left in her shadow. The CX was not as revolutionary as the DS. However, it was such an important part of Citroën’s history that some car historians still call it “the last proper Citroën” to this day. The CX was the last Citroën designed by Robert Opron. 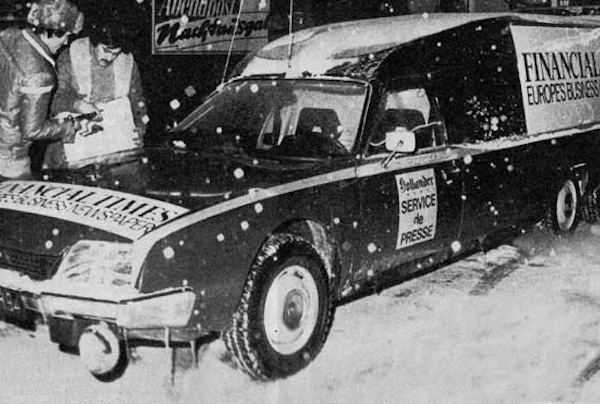 By the way, Robert’s employment with Citroën has an interesting story behind it. 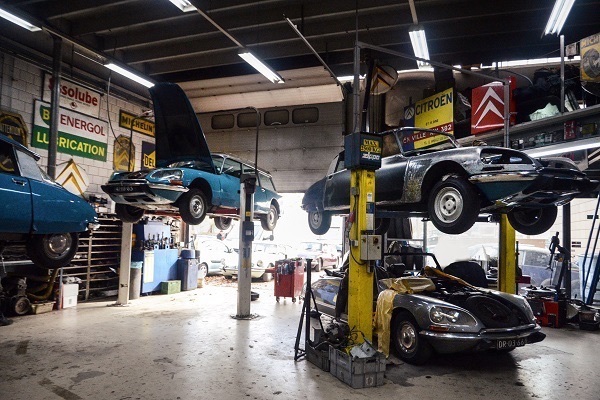 When he saw Robert’s drawings, Flaminio Bertoni – a long-time Citroën designer and the author of the DS – tossed them on the ground, saying they were worthless. However, Robert kept his cool; he collected his drawings and told Bertoni that he didn’t understand anything. 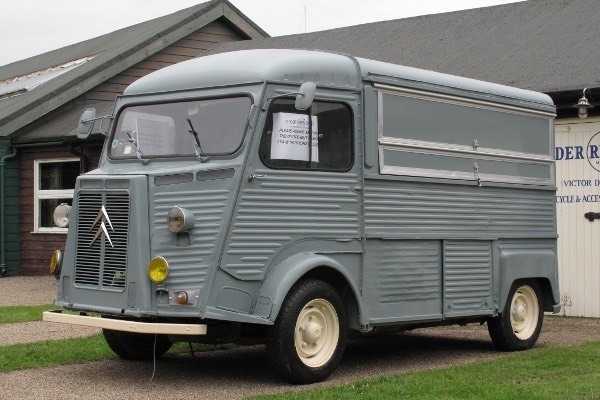 A few weeks later, he got a job in Citroën’s design department. In 1968, Opron created one of the most successful face-lifts in the history of cars: the restyling of the DS. 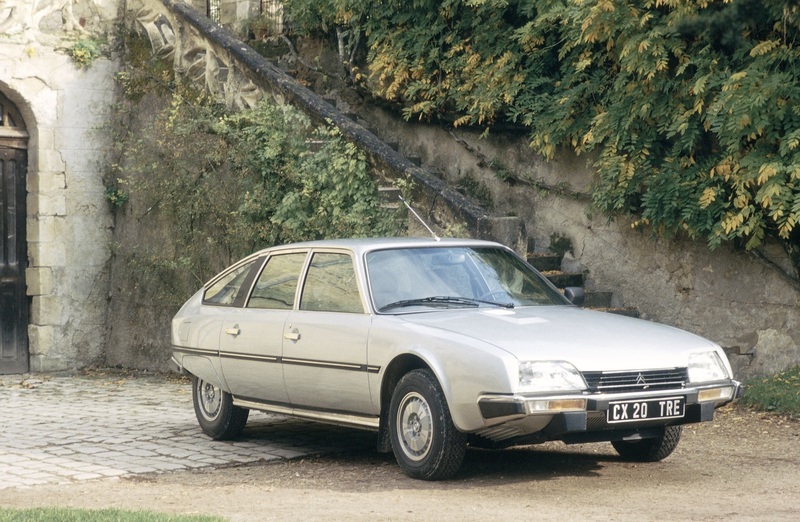 This was followed by the SM and the GS, and then it was finally time for a completely new large Citroën – the CX. 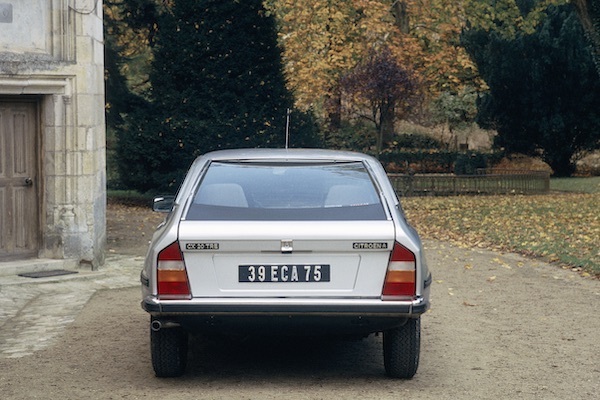 This came out in 1974 and sent the same message to the public as most Citroëns – you’ll either love it or you’ll hate it. The letters “CX” in the name came from the symbol for drag coefficient. That alone was innovative enough since back then, very few manufacturers paid attention to aerodynamics. 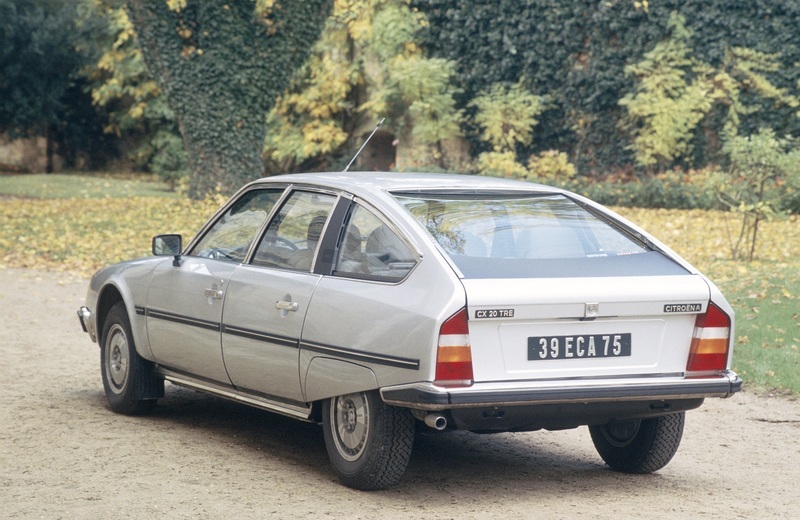 As I already mentioned, this wasn’t as revolutionary of a car as the DS. 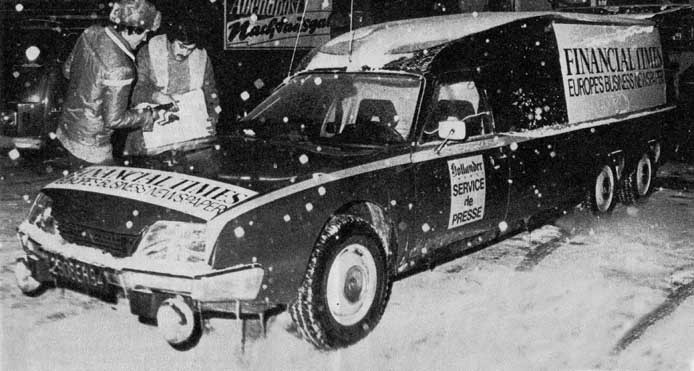 Nonetheless, it did a great job continuing the tradition of large Citroëns that floated down the road. The futuristic exterior and interior design were like a breath of fresh air in the executive car segment. 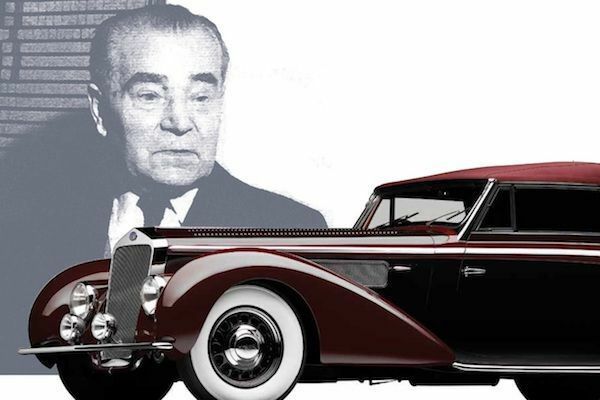 Furthermore, the hydro-pneumatic suspension guaranteed the comfort level of a Rolls-Royce. And it wasn’t figuratively that I mentioned Rolls-Royce here – they used the Citroën system under license on their Silver Shadow. 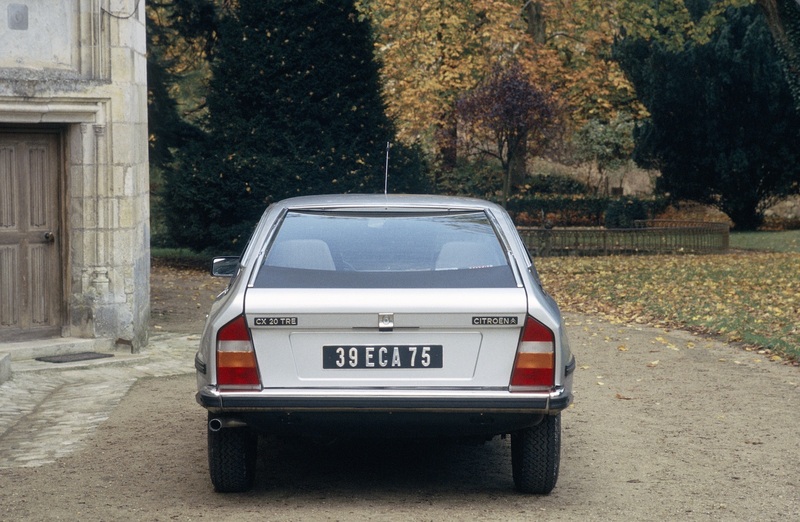 When it first went into production, the CX didn’t have powerful enough engines, but there was a diesel version, which was a rare find in luxury cars at that time. 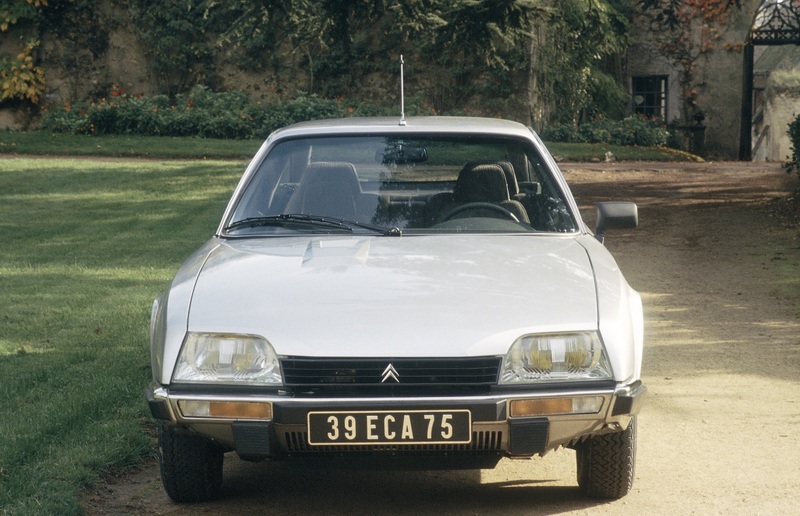 Citroën also didn’t have a wide distribution network since most cars were historically sold in France. However, the CX was met with deserved success from the very start and sold well, despite the fact that Citroën was going through another reorganisation and was taken over by Peugeot in creating Groupe PSA. 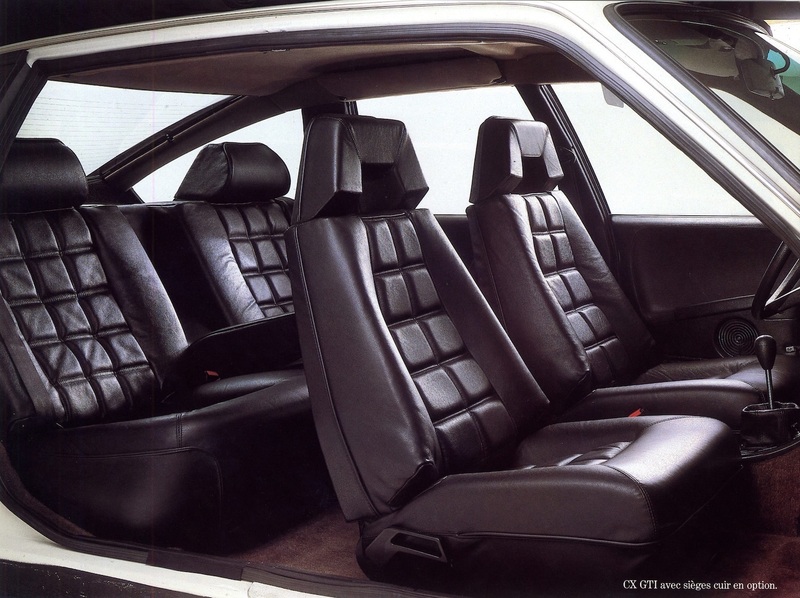 The CX has been refined over the years, with the introduction of an elongated version (Prestige/Limousine), an estate, and more powerful engines. In 1985, the CX finally received an engine worthy of it. With 168 hp, the CX 25 GTi Turbo could reach a top speed of 220 km/h. Obviously, the only place you could legally test this speed was in Germany (and only in West Germany at the time). And in France, an advertising campaign was launched where the ‘80s icon Grace Jones advertised the CX with the header “220 km/h?”; this ad received a lot of criticism from the Minister of Transport and everything ended with similar ads being banned. In 1985, the model was upgraded – the Series 2 got plastic bumpers and an interior that was more in line with ‘80s fashions. 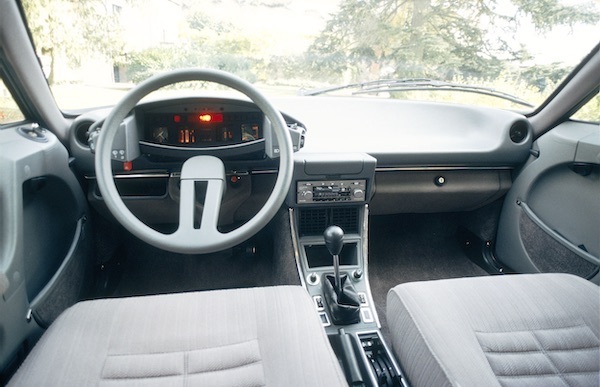 A relatively powerful diesel engine came out in 1987 – with the 2.5-litre 120-hp turbo-diesel engine, the CX could hit 195 km/h and was probably the fastest diesel car in the world. Incidentally, the diesel CXs cars were a great base for retrofitters who produced six-wheel versions (the so-called “Loadrunners”). These cars were designed to deliver ~1,000 kg of cargo anywhere in Europe relatively quickly. For example, these CXs were used by the Financial Times for the European version of their newspaper, which was printed in Frankfurt and had to reach other countries in a set time. Just imagine a six-wheeled CX flying down the Autobahn at 160 km/h... Man, the pre-Internet era had its charm. 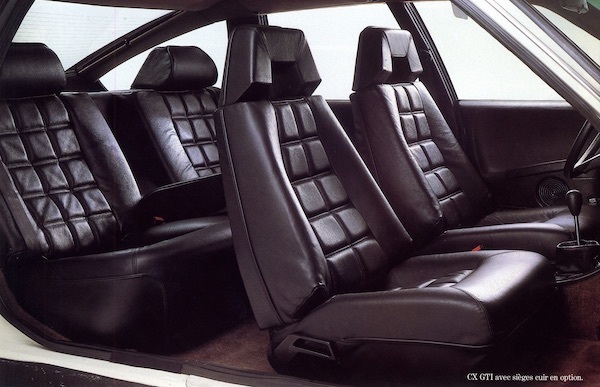 More than million units were produced of all the CX versions. But the Series 1 didn’t have good corrosion protection, so finding a car in good condition will not be that easy. The Series 2 cars were a bit tougher, so they’re still available at reasonable prices. The most prized versions are the GTi Turbos, but there is basically only one tip: look for a car that is well-maintained instead of one that has particular specs. 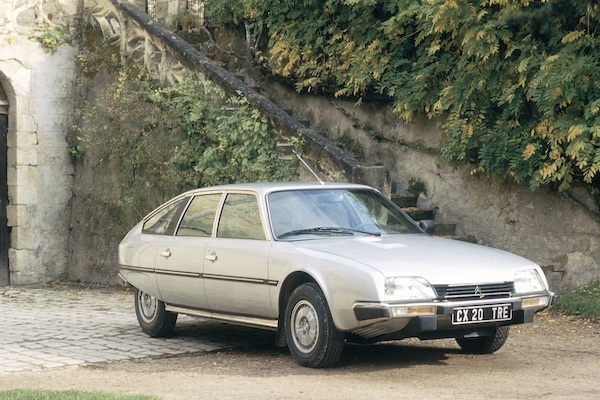 So if you have a thing for large Citroëns, keep in mind that for the money you would spend on a DS that has turned into a pile of scrap metal, you can buy a CX in decent shape.